Why Play at Virgin Games? Virgin Games (formerly Virgin Casino) was formed way back in 2004 and is licensed in Gibraltar. 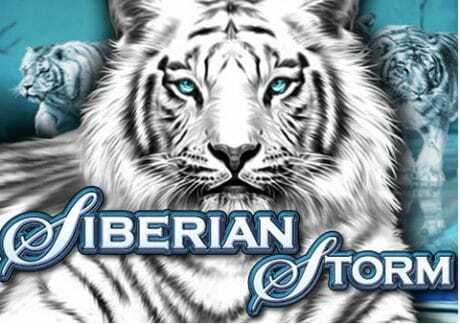 They cater exclusively to UK players and offer you an instant play casino with slots from WMS Gaming/Williams Interactive and IGT. Owned by Gamesys (who also operate JackpotJoy – a huge bingo brand), they offer a good range of deposit and withdrawal options, 24 hour cashouts and a generous 200% first deposit bonus up to £200 with low wagering requirements. Customer service at Virgin Games is good as they offer email, Live Chat, a freephone UK telephone number and a call back option. They have been around since 2004 and are part of the same group that operate JackpotJoy (one of the UK’s most popular bingo rooms) – therefore, they have experience in abundance and it shows. They are available round the clock with email support taking 2 to 3 hours (including weekends). I found their Live Chat service to be the quickest with waiting times being minimal (yes, including busy times at weekends) – therefore this is the way I tend to contact them. As for telephone support, they offer customers a UK freephone number which always helps. I’ve called them up a few times recently with waiting times being under 3 or 4 minutes. The best thing about Virgin Games customer support wise was the fact they offer a call back option – you need to email them or message them via Live Chat and suggest a convenient time for them to call you back. I found Virgin Games’ customer service to be good and what is expected. Fully UK licensed, their staff were friendly and offered me reload bonuses on every occasion (I do play quite regularly there though). They even called me on my birthday and offered me a 100% match up to £100 which I found to be a nice touch. Finally, they do offer manual flushing – it’s not openly offered but I did win big just before Christmas (2014) and I didn’t want to be tempted to lose it back. I called them up and they flushed my account meaning I couldn’t cancel my withdrawal request. Their help section can be found under the ‘Need a Hand?’ link on their main navigation. It covers all aspects from depositing, withdrawing, identification documents and bonus questions. Depositing and withdrawing at Virgin Games is straight forward. You can deposit using debit and credit cards, PayPal and NETeller whilst you can withdraw using debit and credit cards, PayPal, NETeller, bank wire and cheque. They don’t offer an extensive range of payment options like other casinos but are more than sufficient in my opinion. Virgin Games charges no fees at all for depositing or cashing out – that’s a plus (and the standard nowadays). They process cashouts at weekends (on both Saturdays and Sundays) with withdrawals being processed within 24 hours. I normally use PayPal at Virgin Games with my cashouts being in my account within 6 to 8 hours (including weekends). When it comes to cashing out, you need to verify your date of birthday within 3 days of your first deposit. You can do this via email (id@virgingames.com), mobile picture message (send to 07950080996) by adding your username and VGID, Live Chat and by post (odd I know). I found uploading my identification documents to be easy with them being verified within a couple of hours. Lastly, the minimum deposit is £10 but you should deposit £20 or more for the welcome bonus (more details below). 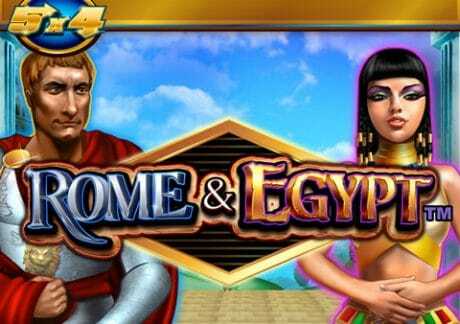 Virgin Games offers you more than 50 video slots from WMS Gaming/Williams Interactive, IGT and Gamesys. Despite their not being a lot of slot games (compared to other casinos), if you like WMS and IGT slots, Virgin Games is a good option to play them at. With regards to IGT, you have all the most popular titles such as Cleopatra II, Da Vinci Diamonds, Siberian Storm and Pixies of the Forest. 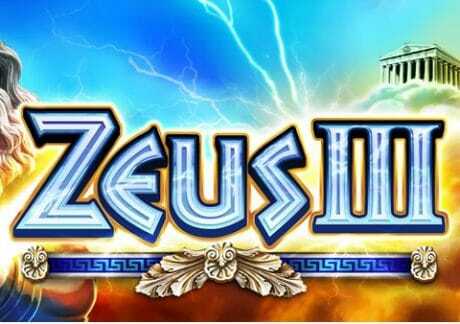 Now, when it comes to WMS Gaming, you have a full portfolio with Las Vegas classics such as Wizard of Oz Ruby Slippers, Zeus and Rome & Egypt as well as newer and more innovative titles like Raging Rhino, Nemo’s Voyage andSpartacus Gladiator of Rome. Virgin Games also offers select slots from Blueprint Gaming and Barcrest with Zuma and Rainbow Riches being the stand out games. In terms of Gamesys, I will be honest and have never really played their games so will update this section when I get round to giving them a go. They have exclusive titles like The Godfather and Secrets of the Phoenix which are on my agenda to review. It’s a pity Virgin Games doesn’t offer more slots from other software providers like they used to do but they’ve assured me their coming. All in all, if you love IGT and WMS slots, Virgin Games is a great place to play them at. 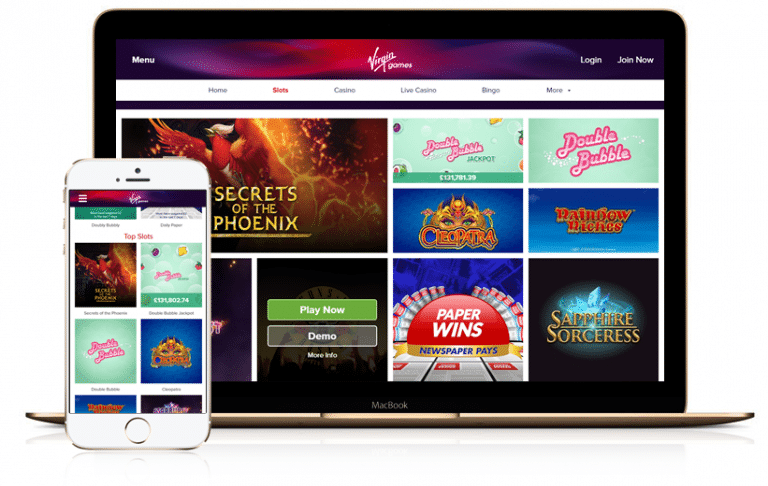 Virgin Games is exclusively for UK players and new customers are welcomed with a superb 200% first deposit bonus up to £200 – deposit from £20 to £100 to get a 200% match. For example, if you were to deposit £100, you would receive £200 free and therefore £300 in total to play with. In terms of wagering requirements, you need to wager the bonus amount 40 times. 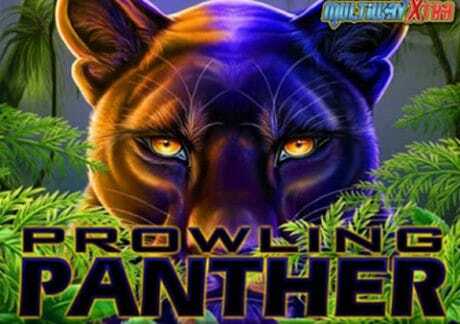 This is quite low really and quite competitive in my opinion. As for claiming the welcome bonus (as it’s known at Virgin Games), you will be asked when you are about to make your first deposit if you wish to claim the bonus. You need to click the ‘Yes please’ box – that’s it! Once you deposit, your bonus money will be credited to your account automatically. Virgin Games does offer their customers regular promotions – this ranges from cash back to reload bonuses. They also offer a loyal scheme via their V Points on which they run regular promotions. V Points are exclusive to the Virgin network and can be used when purchasing train tickets, Virgin Atlantic plane tickets and much, much more.